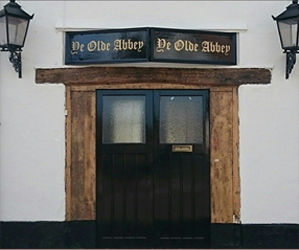 A warm welcome awaits at Ye Olde Abbey, found in the market town of Crowland in Lincolnshire, just 9 miles from Peterborough. 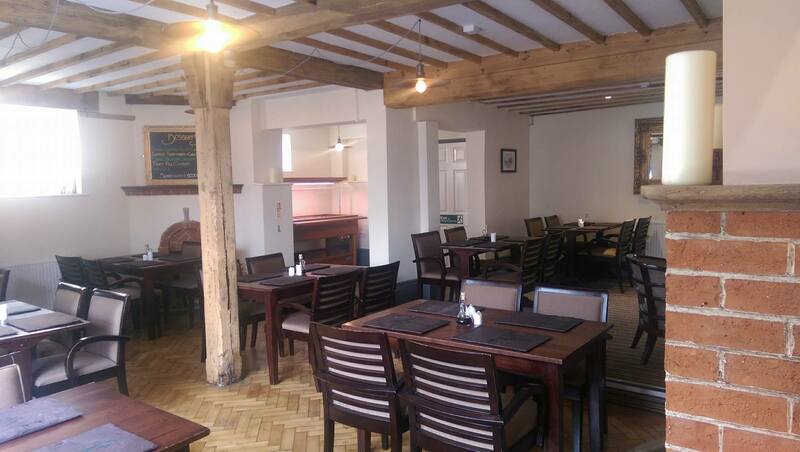 We offer a warm and friendly welcome in our newly renovated and sympathetically restored 18th century coaching inn. We pride ourselves on serving locally sourced produce and our menu frequently changes to reflect the seasons. Our menu can be enjoyed in the restaurant, bar or garden areas. 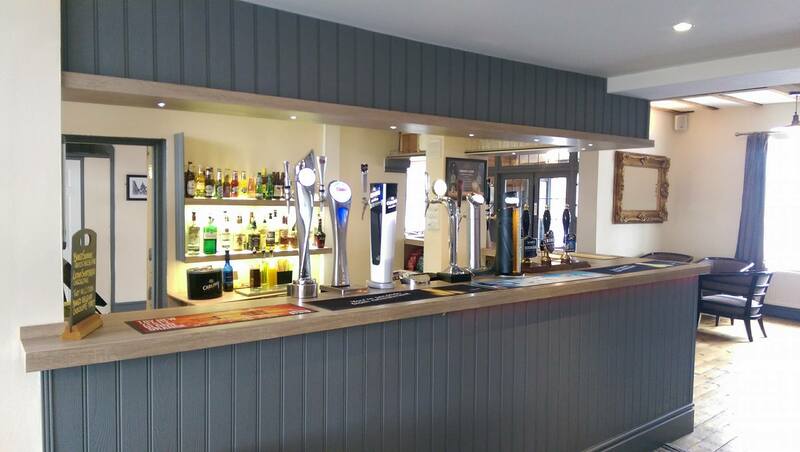 We are also passionate about our beers and wines, providing top quality real ales as well as frequently changing guest ales. Our wine list consists of a carefully selected cellar, showing off a global range of fine wines to suit every taste. If you have any queries or would like to book please contact us. We look forward to welcoming you. 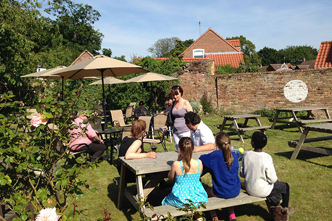 Enjoy summer in our family friendly garden.